Holland’s Hope is a stable mix of Afghan and an early Skunk. Holland’s Hope is an ideal plant for the outdoor grower cultivating in cool climates and where short summers may limit the growing season. 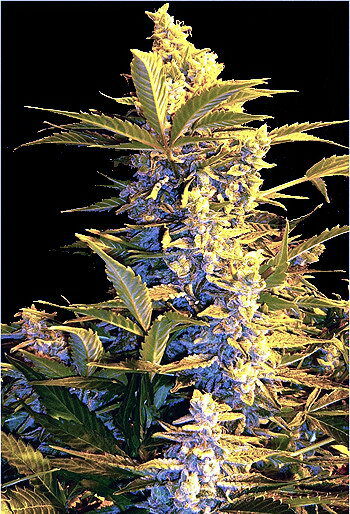 This is a pest and mold resistant strain that can reach 2 meters in height with promising yields. 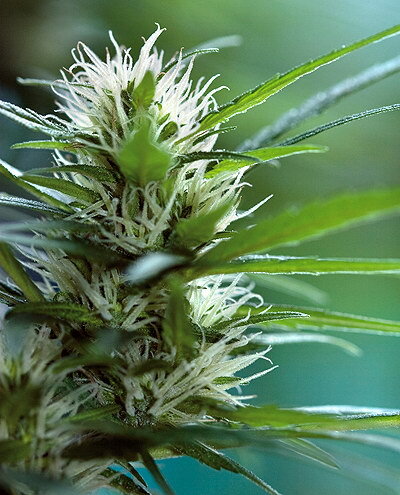 Holland’s Hope has a sweet flavour and is moderate in strength, why not try give it a go in your vaporizer.